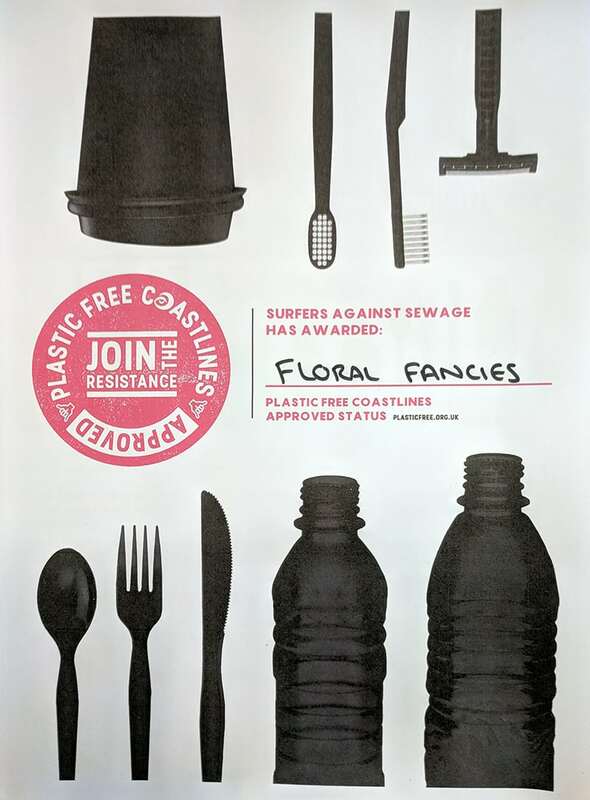 We at Floral Fancies are now raising awareness for a plastic free coastline. 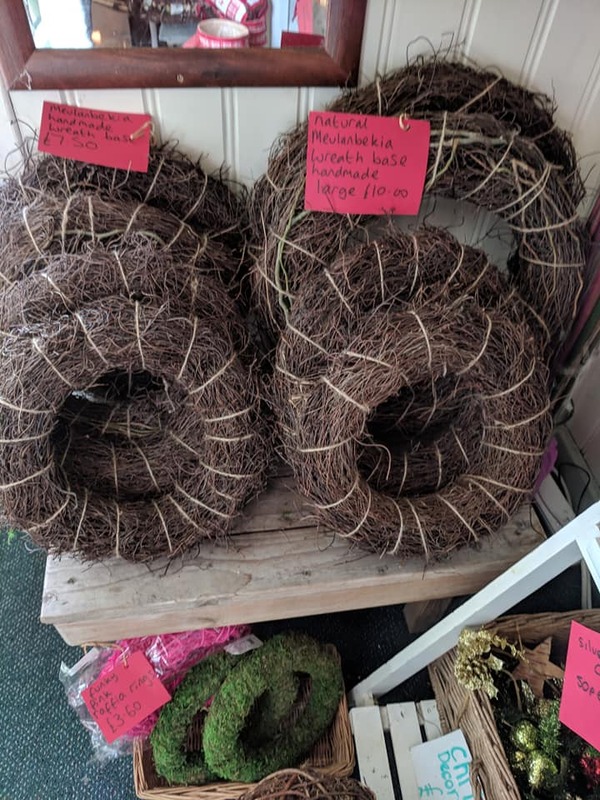 By using fabrics, raffia, twine and other natural materials we are now able to make our hand tied bouquets plastic free! 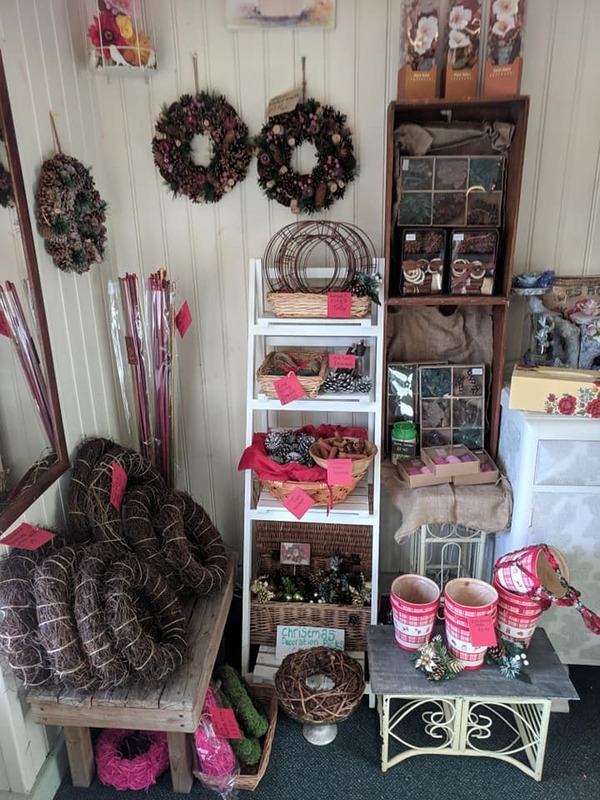 The Floral Fancies team provide a full florist service including bouquets, gifts, weddings, funeral tributes and corporate events with a variety of fresh flowers in the shop from locally grown bunches to something a bit different imported. 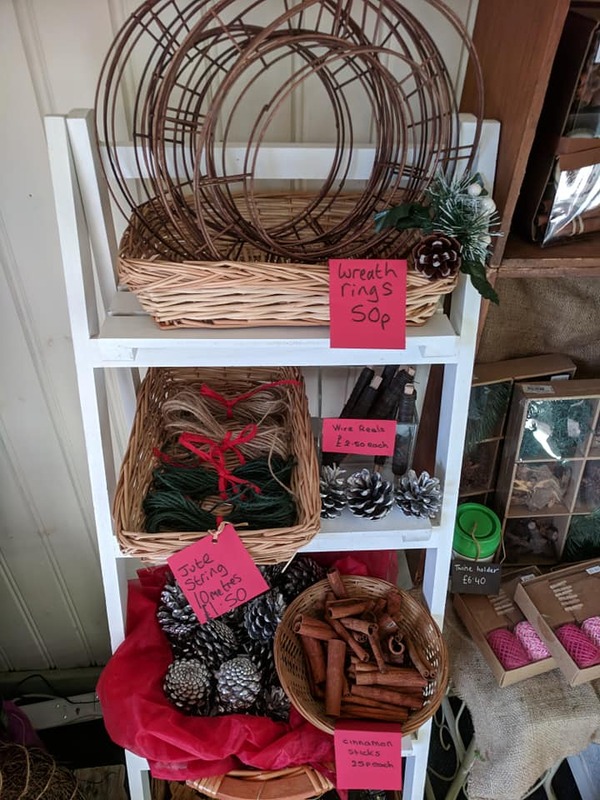 Available for pick up and same day delivery, you will be greeted with a splash of colour and scents within the shop (we have customer parking). 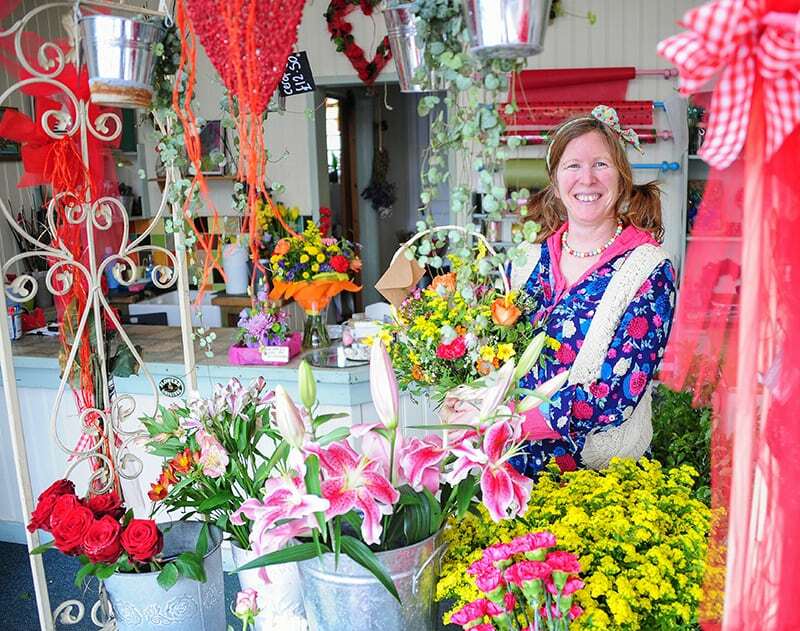 Outside we have a large variety of all locally grown plants from my specialist grower.